Ireland's top International Kart Racer, twelve year old Alex Dunne, undertakes one of the biggest challenges of his career over the coming week, October 10th to 14th, when he races at the world famous Le Mans circuit in France. Alex will race in X30 Junior, alongside the top drivers from worldwide X30 championships, as they come together to contest the IAME International Final. Dublin born and now living in County Offaly, Dunne has been racing Karts since 2014 and first raced Internationally in 2016, when he took his maiden British Championship race wins. 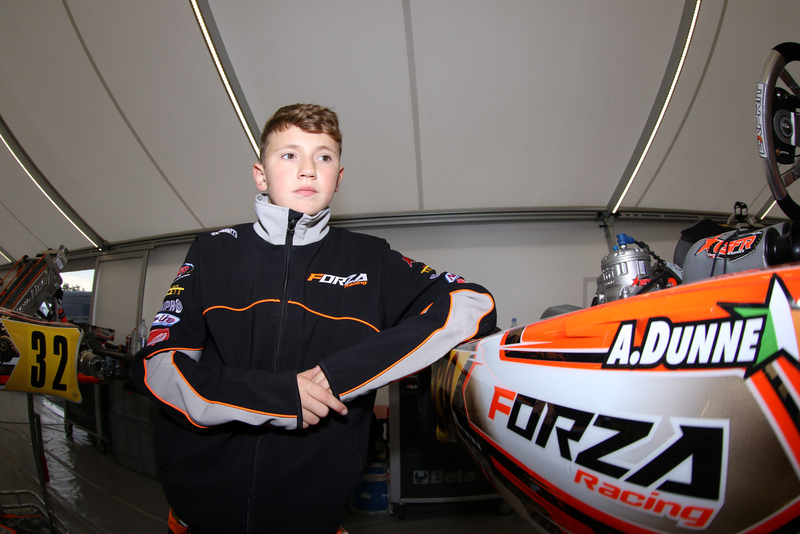 Since then Alex's career has progressed extremely quickly, taking him to the Mini ROK International Final in Italy at the end of 2017, where he finished fifth out of more than one hundred and sixty drivers, and on to the OK Junior European and World championships. 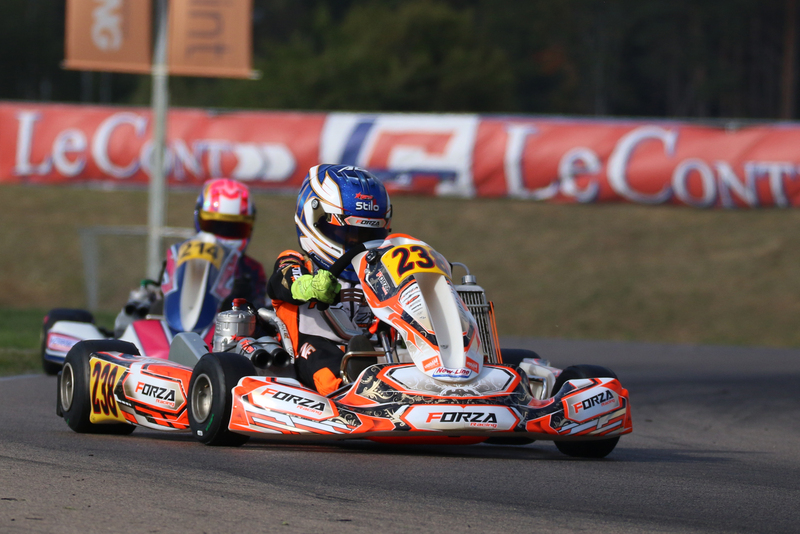 Alex heads to Le Mans on the back of an impressive performance at the OK Junior World final in Sweden at the end of September. Racing in the World Final for the first time, the sole Irish driver at the event finished eleventh, from more than one hundred entries, many of whom had previous world championship experience. Having raced so strongly in Sweden Alex can now look forward to taking up his wild card invitation to this weekend's IAME finals, which are normally only open to drivers who regularly compete in their countries national IAME series. The Le Mans event takes place over five days starting on Wednesday October 10th and building to the finals on Sunday October 14th. Testing for the event is already underway and Alex, along with the hundreds of other drivers aiming for a place in Sunday's final, is learning the Le Mans circuit and familiarising himself with his IAME X30 Kart prior to qualifying on Wednesday. To keep up to date with Alex Dunne's progress at the IAME World Finals you can find live timing and results on www.iamekarting.com during the event, or you can follow Alex on facebook and instagram. For more information on Alex see www.alexdunneracing.com.